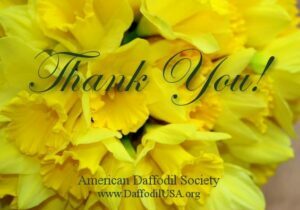 The AHS Daffodil Handbook, a special issue of the American Horticultural Magazine of January, 1966, was published in cooperation with The American Daffodil Society. George Lee was the Editor. There are articles on culture, species and wild daffodils, anatomy, pests and diseases, daffodils around the world, tomorrow’s miniature daffodils, and more.